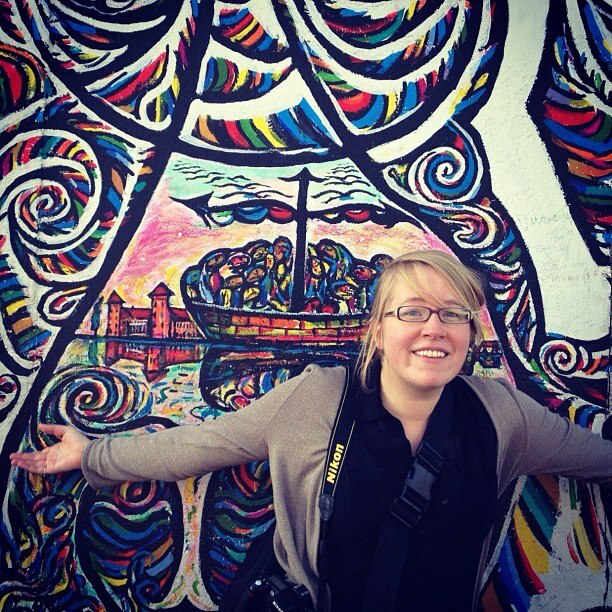 Traci is an all-around journalist based in Groningen, the Netherlands, and just loves talking in the third person. Her photography has been featured in the Wall Street Journal, MSNBC Week in Pictures, The New York Times, The Atlantic In Focus, The Christian Science Monitor, Mashable, The Washington Post, The Los Angeles Times, and Cosmopolitan magazine. Since January 2018, Traci has been a contributor at The Northern Times, an English-language news medium covering the northern Dutch provinces of Groningen, Drenthe and Friesland. She is also a founding member of Word on the Wire, a journalism agency based in Groningen. Word on the Wire's first story - about American ambassador Pete Hoekstra's family history - was featured in NRC.next and NRC. Between 2014 and 2017, she was the international editor at ukrant.nl, an online publication covering the University of Groningen. Before moving to the Netherlands in 2011, Traci worked as a staff photographer for daily news papers in North Carolina and Virginia. After interning at her hometown paper, the Winston-Salem Journal, in the summer of 2008, she worked as a photographer, videographer and writer for the Danville Register and Bee in Danville, Virginia between 2008 and 2010. She was also a staff photographer at the Daily News-Record in Harrisonburg, Virginia between 2010 and 2011. Since 2011, Traci has run her own media company, Traci White Media, through which she does documentary photography work, wedding photography, video projects, translations (Dutch into English) and freelance journalism. While studying at the University of North Carolina at Chapel Hill's photojournalism program, Traci participated in several workshops and multimedia projects at Chapel Hill, including the CPOY award-winning sites On the Line: Economic Hardship in North Carolina and Smoky Mountain Stories. She was awarded a Don and Barbara Curtis Grant to create a photo story about the representation and the reality of gay and lesbian lifestyles in the Netherlands in the summer of 2007. She graduated from the j-school in 2007. When Traci isn't busy working or talking about herself, she enjoys watching "RuPaul's Drag Race", traveling, biking, singing alto, listening to comedy and news podcasts (occasionally both), and playing too much Candy Crush.